Over the past year, we’ve been seeing ride-hailing apps get launched left, right and centre. We’ve seen Vaya, Emergency Taxi, ImotaCars and SmartGo all came into this field. We have another entrant coming in as well, in the form of ZimTaxi and we took a quick look at their application to see what’s on offer. One thing we are yet to do is actually take a ride with ZimTaxi so we can’t comment on the quality of the rides or the car types. What the application does say is that there are 3 types of vehicles or two; there’s ZimTaxiCar & ZimTaxiLuxury. The final option is where it gets a bit confusing as its labelled NormalTaxi. The ‘normal’ taxi is similarly priced to the ZimTaxiCar and I’m not entirely sure what the difference is between those two. And in terms of delivering packages? They also have delivery of packages available but it seems the pricing and cars for deliveries are similar to the hailing option. I don’t really understand how this is the case as you would expect there to be a different set of vehicles for deliveries that cater to different types of packages. But no, you want to deliver a cake somewhere? Well, your picks are either ZimTaxiCar, Luxury cars or the normal taxis. Why on earth would a luxury car deliver parcels? I’m not really sure but that’s what’s there. Other competitors such as Hwindi have delivery bikes/scooters and trucks to cater for deliveries but ZimTaxi is taking one-size fits all approach and I’m not sure how well that will click with the market. 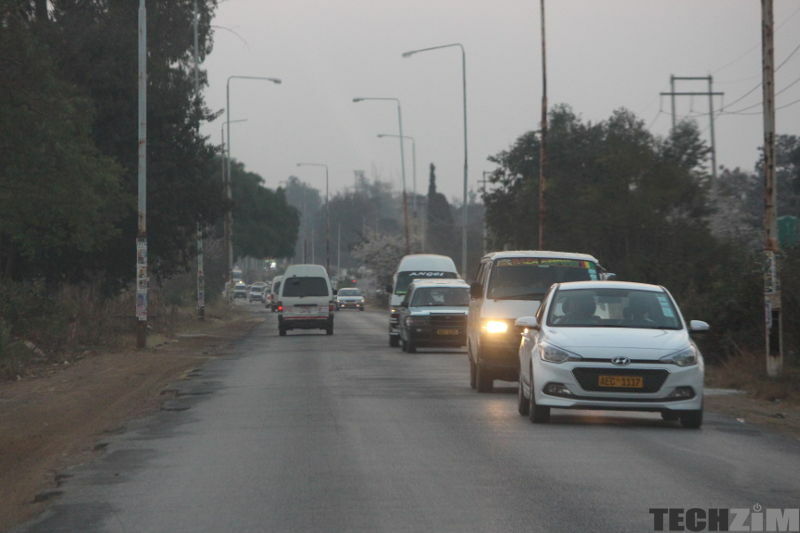 The current payment method available for ZimTaxi is cash and if you live in Zim you might know a number of reasons why this might not be the best route to adopt. 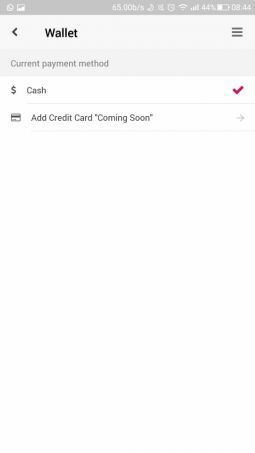 The credit card option is labelled as coming soon but until that feature is available that’s yet another stumbling block to contend with in our ‘cashless’ economy. 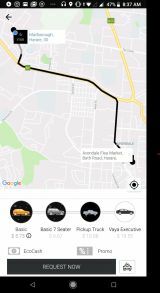 Where Vaya, Emergency Taxi and other apps have an option to add emergency contacts if something weird starts happening during your ride. The contacts will be notified and the idea is action can be taken quickly. This isn’t available on ZimTaxi and because ZimTaxi is not the biggest brand this might deter some people from using the service altogether. Is it the least expensive option? Unfortunately, nope. That crown seems to still belong with Vaya though it is just slightly cheaper than. It is a bit strange that the more reputable brand is the one that is actually more cost effective so far. Maybe it’s because they have the muscle to actually subsidise some of the costs but somehow they are proving to be cheaper than many competitors. 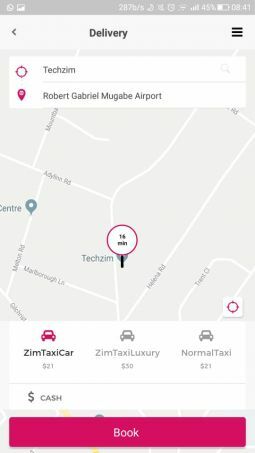 The feeling I got whilst testing this app is that it isn’t ready for the market yet and I would recommend a few changes if ZimTaxi is going to take off; Add emergency contacts, more payment methods, Schedule bookings. Without these things, the app feels a bit incomplete especially once we consider that we have already experienced apps that have these features. Is 5G Relevant For Africa Yet?